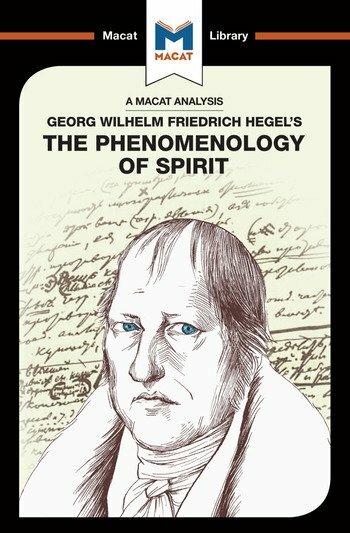 Hegel’s 1807 Phenomenology of Spirit is renowned for being one of the most challenging and important books in Western philosophy. Above all, it is famous for laying out a new approach to reasoning and philosophical argument, an approach that has been credited with influencing Karl Marx, Jean-Paul Sartre, and many other key modern philosophers. That approach is the so-called “Hegelian dialectic” – an open-ended sequence of reasoning and argument in which contradictory concepts generate and are incorporated into a third, more sophisticated concept. While the Phenomenology does not always clearly use this dialectical method – and it is famously one of the most difficult works of philosophy ever written – the Hegelian dialectic provides a perfect template for critical thinking reasoning skills. A hallmark of good reasoning in the construction of an argument, and the searching out of answers must necessarily consider contradictory viewpoints or evidence. For Hegel, contradiction is key: it is precisely what allows reasoning to progress. Only by incorporating and overcoming contradictions, according to his method, is it possible for thought to progress at all. While writing like Hegel might not be advisable, thinking like him can help take your reasoning to the next level.